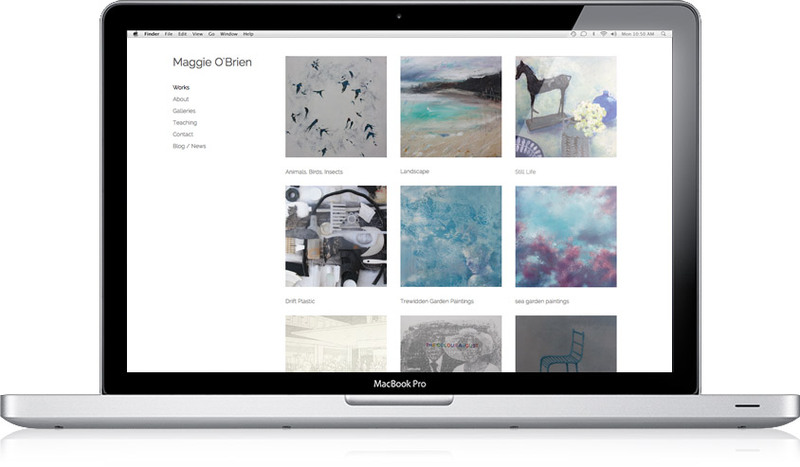 We helped local artist Maggie O’Brien produce a brand new website to showcase her fantastic work from past and present. The brief was to keep the layout clean and simple so the work is easily viewed without distraction. WordPress based CMS means that Maggie can update content and blog whenever she wants with the internet browser admin panel.